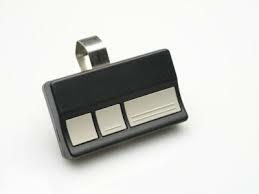 If its a garage door opener remotes is what you need Express Garage Door Toronto is the place for you. 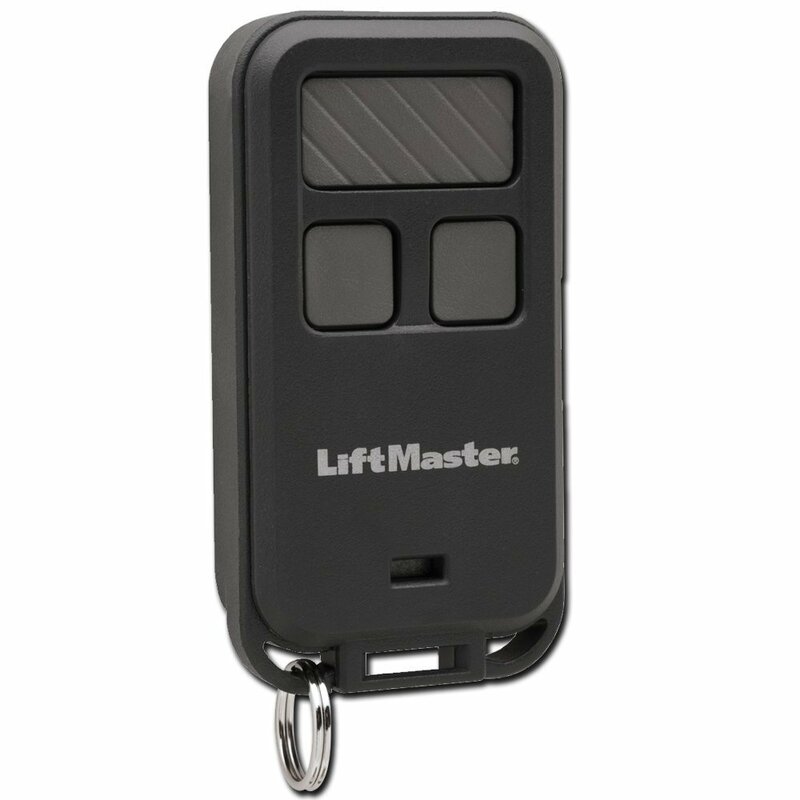 we have every remote that available on the market we can find a remote that cm fit you garage door opener. 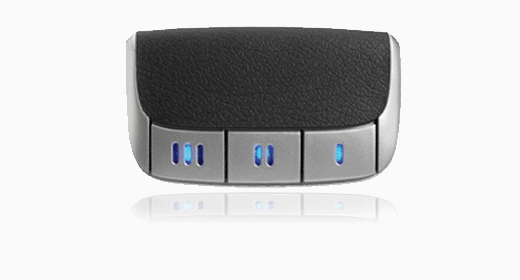 at Express Garage Doors Toronto we can come to your house and program the remote to your garage door opener if that what you need we also offer a opener kit that includes 2 remote with a new opener installation. please contact us now for more info 647-277-1182.